In our continuing survey of the topic of transmission lines, we'd begun in our last post to cover some essential principles that govern their behavior. We're not quite done with those, so in this post we'll discuss more principles that should be part of the foundation of how you think about interconnects. Now that we've covered some of the principles and assumptions that underlie transmission lines in two prior posts, we can now directly address the topic with some essential principles that you need to understand. We began this series about transmission lines by thinking about some pertinent principles and relationships that can help form our thinking about the topic. In particular, we'd covered the relationship between bandwidth and rise time and why we have this rule of thumb that says that bandwidth can be estimated using 0.35/10-90% rise time. 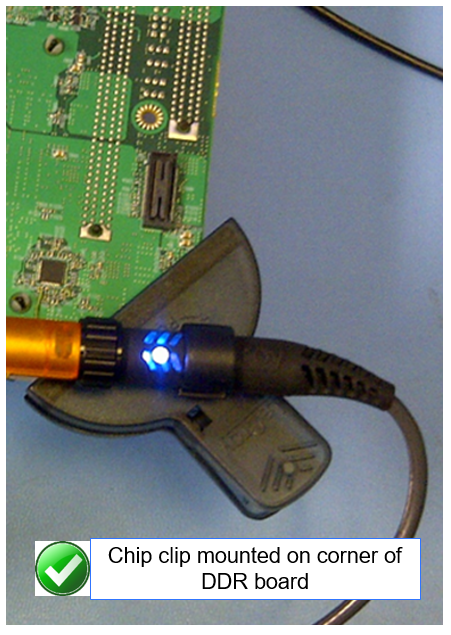 Somewhere on the front panel of almost any oscilloscope is a "Cal" reference signal output (Figure 1). That signal is really intended for adjusting the capacitance compensation screw to calibrate a 10X high-impedance probe, but most of us know it simply as the Cal signal. Have you ever noticed that the Cal signal's rise time seems to be highly dependent on the length of the cable attached to it, and maybe even wondered why? 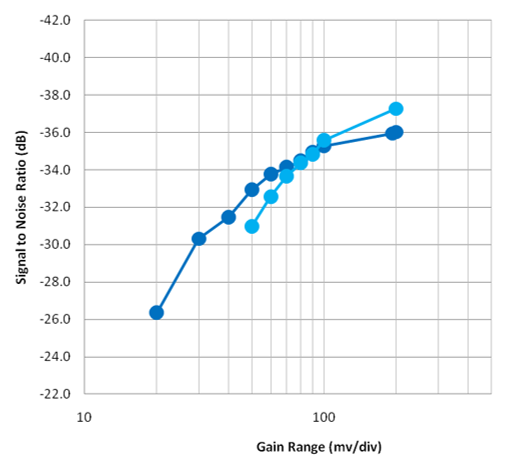 In using an oscilloscope to investigate transmission-line performance, we often encounter situations in which we don't have the luxury of probing at the ideal location. Fortunately, there are software tools that enable us to virtually move our probing point close to the receiver. 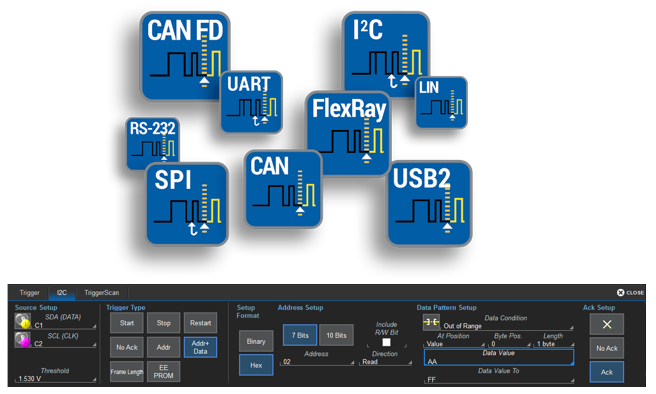 In probing circuits, as with most endeavors, there are some best practices you can use to enhance your chances of obtaining optimal measurements. We began exploring this concept in our last post, and we'll continue here with more best practices. 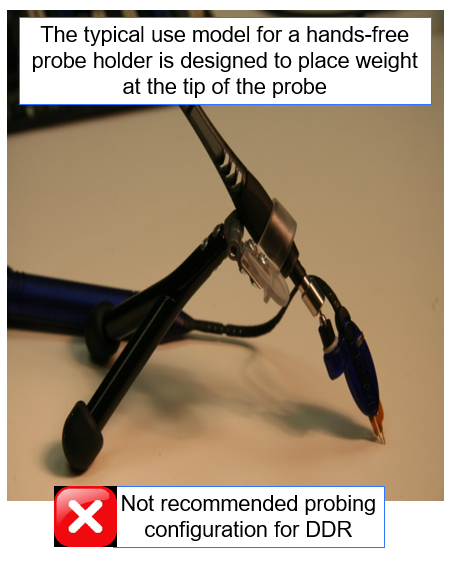 Having covered many of the theoretical aspects of probing signals, it's now useful to cover some best practices for high-speed active probing. We'll use some examples involving probing of DDR memory to illustrate what works best and what might not be a good idea from a practical standpoint. When discussing oscilloscope probes and dynamic range as we've been doing of late, we must also touch upon the associated topics of internal gain/attenuation and how that relates to noise. In our last post in this series, we'd begun discussing the third of three types of dynamic range as applied to probes, and that is input offset range. This is the maximum differential offset that a probe can apply to the input signal to bring it within the probe's differential-mode dynamic range. 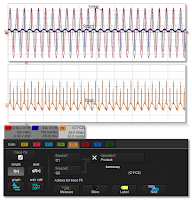 Debugging and validation of the physical layer of serial-data links is a preeminent oscilloscope application area these days. 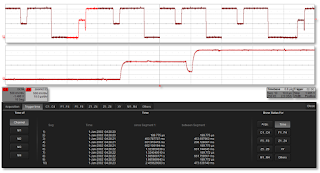 Today's real-time digital oscilloscopes have a wealth of tools to help you dig into any/all serial protocols and learn what's really going on electrically with your serial links. Parameter math functions are an important part of an oscilloscope's analysis capabilities. Using parameter math, you can create custom parameters based on simple arithmetic relationships between existing parameters. 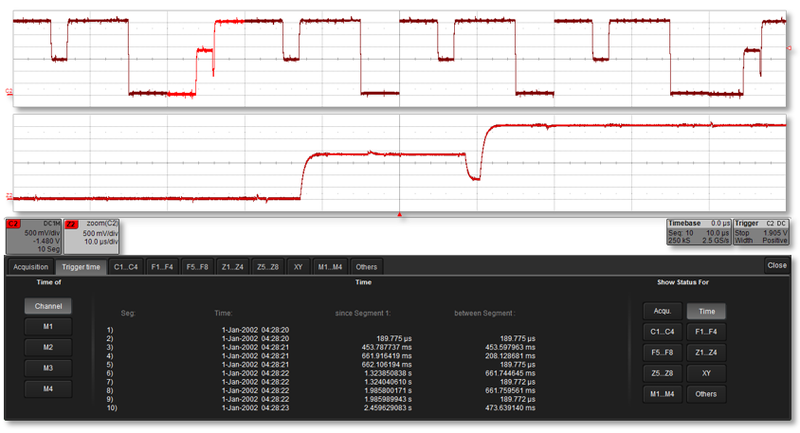 It allows you to add, subtract, multiply, divide, or rescale parameters (Figure 1). 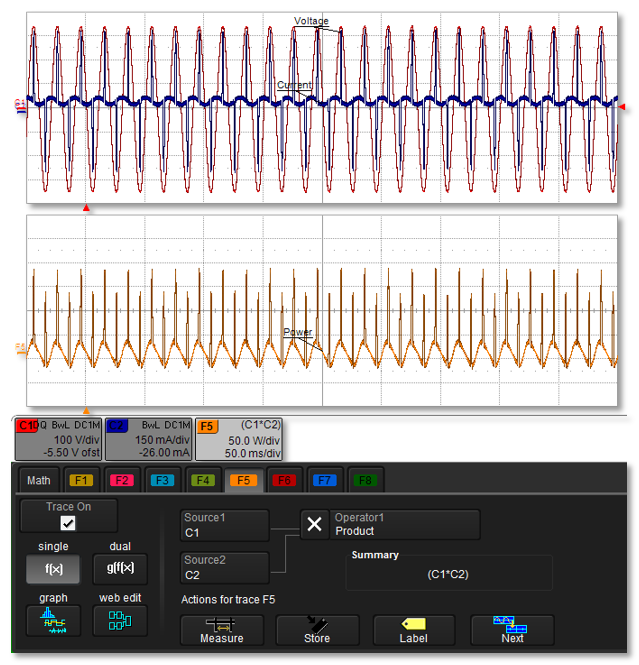 When using an oscilloscope, there are bound to be instances in which you need to capture a large number of fast pulses in quick succession, or, conversely, a small number of events separated by long periods of time. 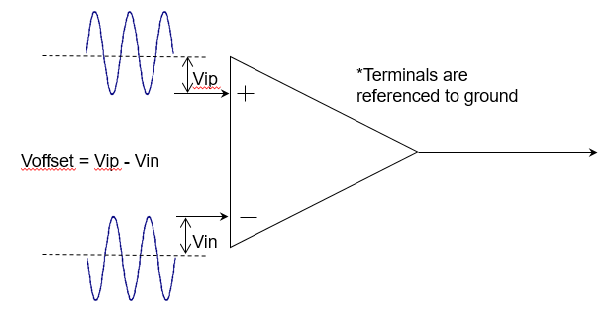 Both are challenging for typical signal acquisition modes. 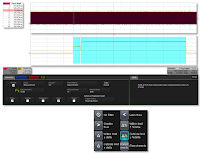 But many Teledyne LeCroy oscilloscopes provide what's known as Sequence mode, which lets you capture these events while ignoring the long intervals between them.